LANGLEY — The fourth B.C. 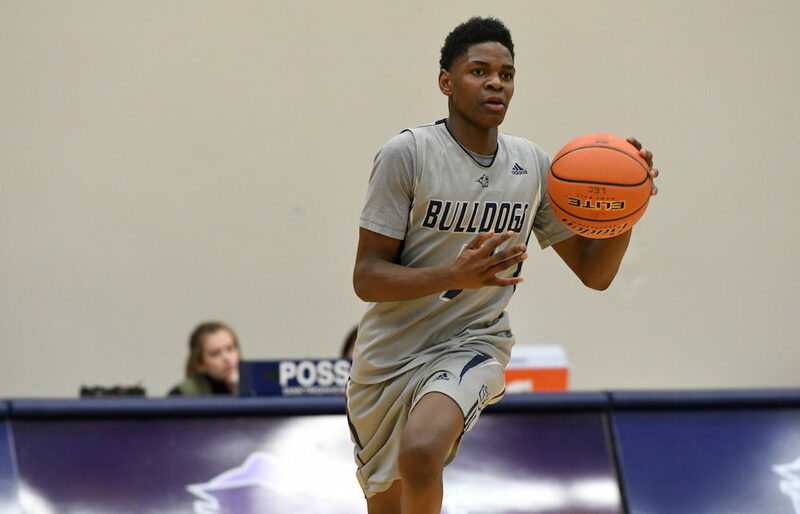 junior boys basketball poll of the season, coming 24 days ahead of the B.C. 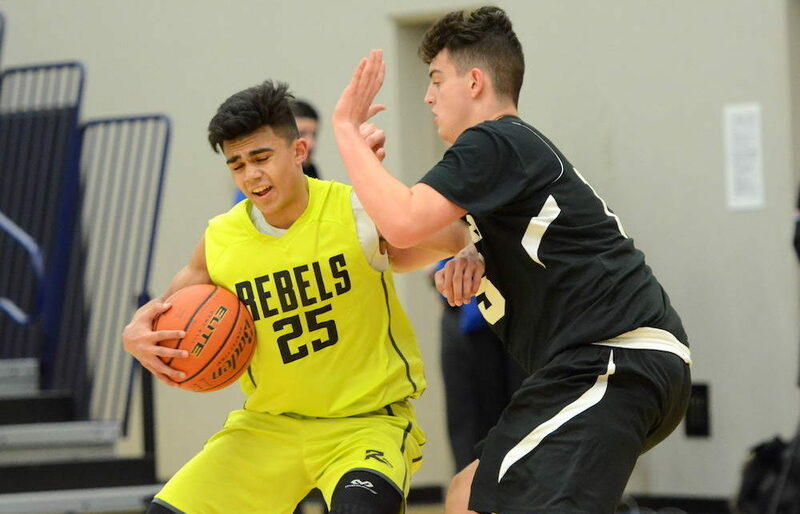 championship tourney’s opening-day tip at the Langley Events Centre, finds the province’s powers keeping some faithful company. LANGLEY — Welcome to ‘feel it in the air’ time in the world of B.C. 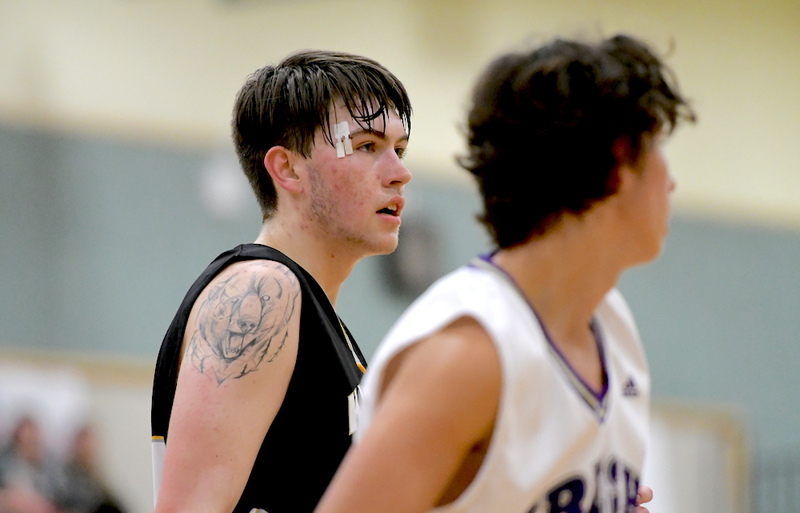 high school basketball. SURREY — It takes but a second to step outside the box, and that’s what both Dylan Kinley and I are doing on a weekday afternoon, chatting about perception, reality and how, in the end, what matters most is the wiring between the heart and the brain. 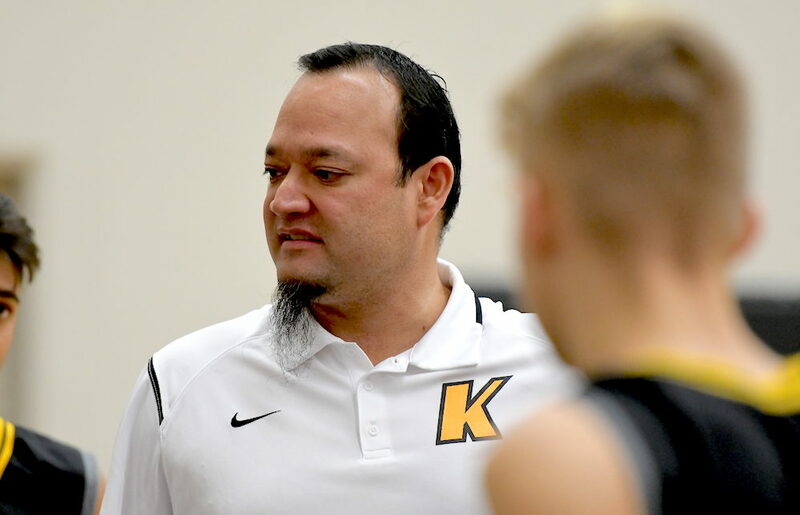 ABBOTSFORD — Steve Twele has surveyed the landscape, and the head coach of Abbotsford’s defending B.C. 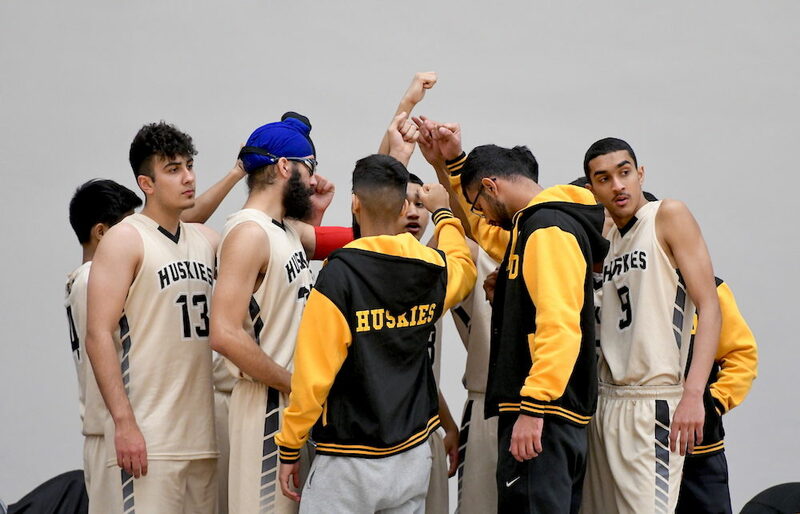 Triple A champion Rick Hansen Hurricanes is confident that you can throw predictability out the window from here until the end of the Fraser Valley senior boys basketball championships on March 2. 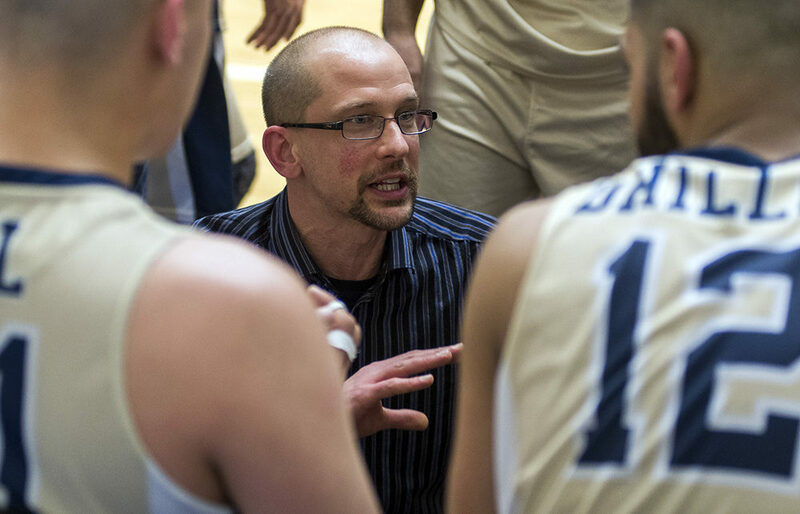 LANGLEY — Surrey’s Semiahmoo Totems climb to No. 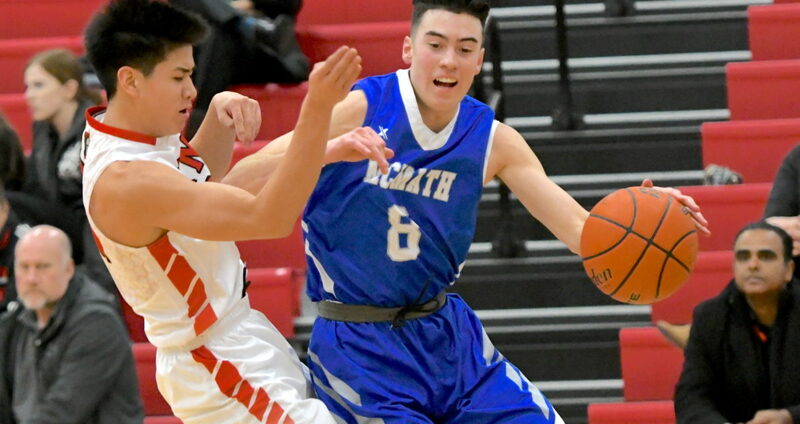 2, likely the highest position in the history of its senior varsity boys basketball program, following an impressive win Saturday over crosstown rival Tamanawis Wildcats in the championship final of the Surrey RCMP tournament. 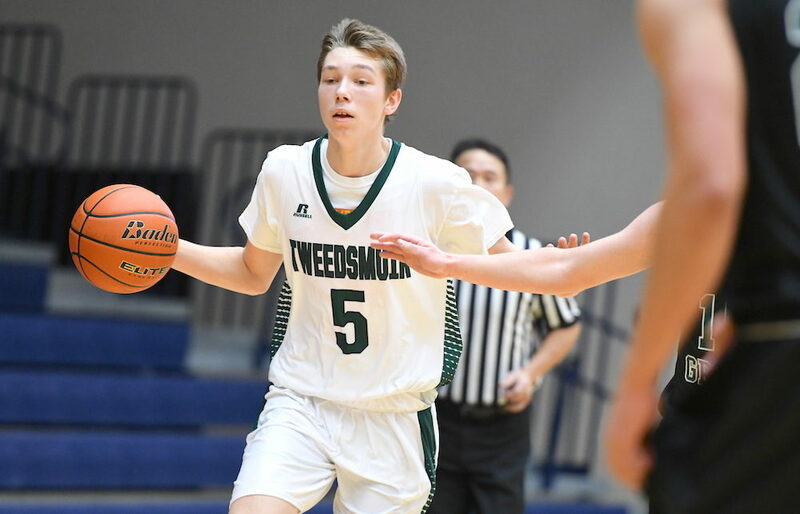 VANCOUVER — Put Mason Bourcier’s basketball career on a one-year rewind, and over the final weekend of January, you would have caught the then-Kelowna Secondary senior star preparing with the rest of his Owls for the team’s annual Western Canada invitational. NORTH DELTA — Arun Atker first ponders the question, then answers from the heart. 01.17.18: B.C. 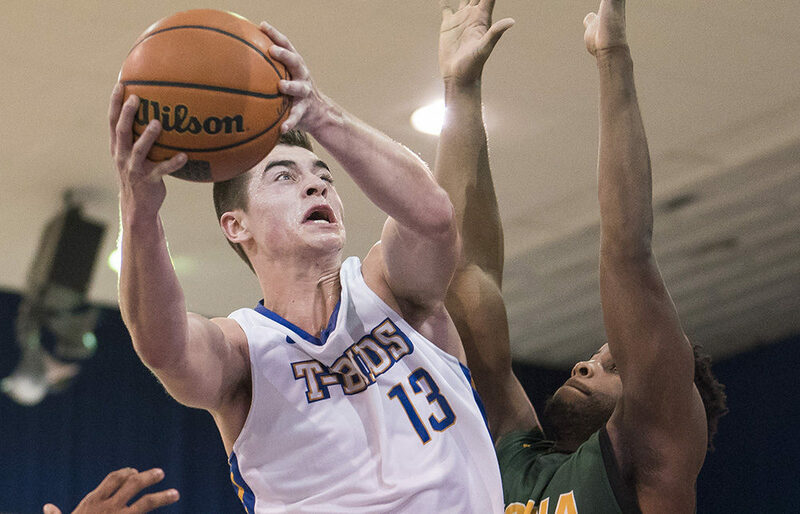 high school boys basketball Big 10 rankings for A, AA, AAA and AAAA tiers! 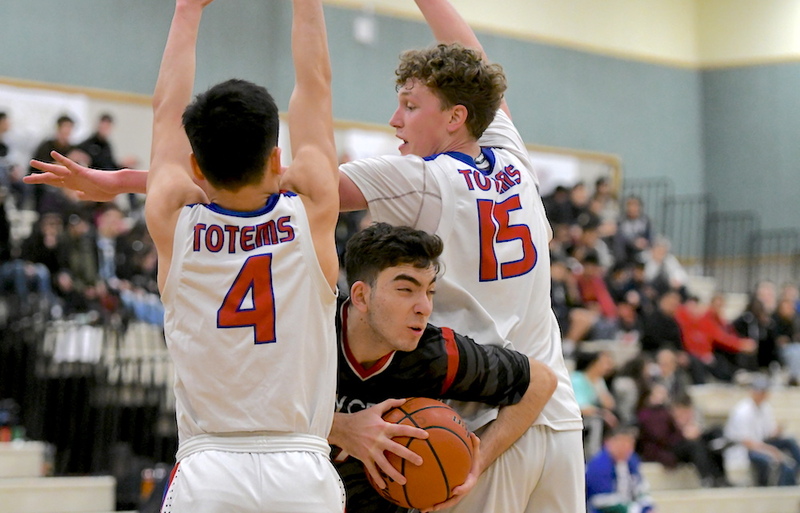 BURNABY — For about as long as Martin Djunga can remember, he’s been surrounded by his basketball brothers, the ones he’s teammed with to help lift Burnaby’s Byrne Creek Secondary to its greatest athletic heights.